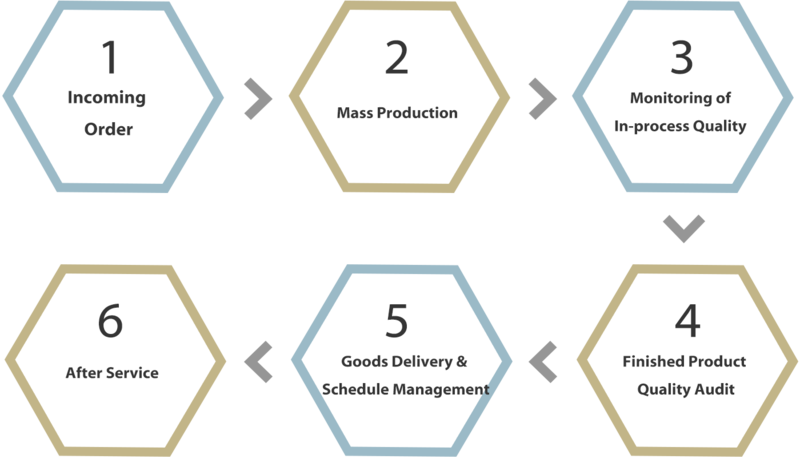 Quality Control & Consolidation Of Shipment-Hi-Light International Inc.
We monitor all the elements of production to ensure consistent on-time delivery and quality. We have material certification and detailed quality audit reports accompanied with all of our shipments. 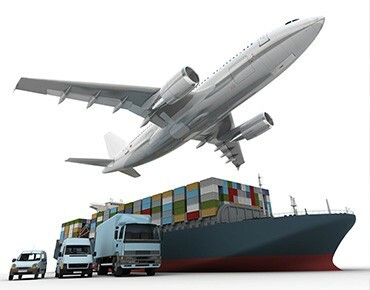 We are also able to consolidate bulk shipments with a better delivery schedule management and the most efficient adjustment to urgent delivery.